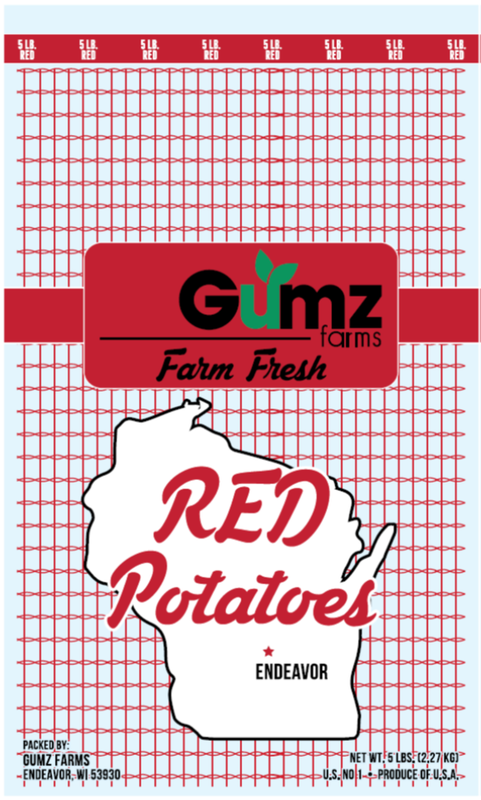 Gumz Farms is your source for local and premium red potatoes, with yellow potatoes available also. 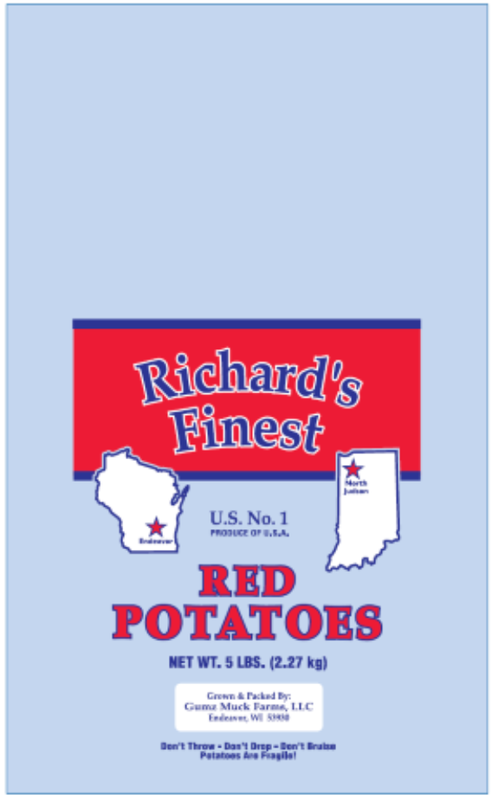 For more information on our current potato crop and availability, please contact our potato packing shed manager and salesman, Tom. 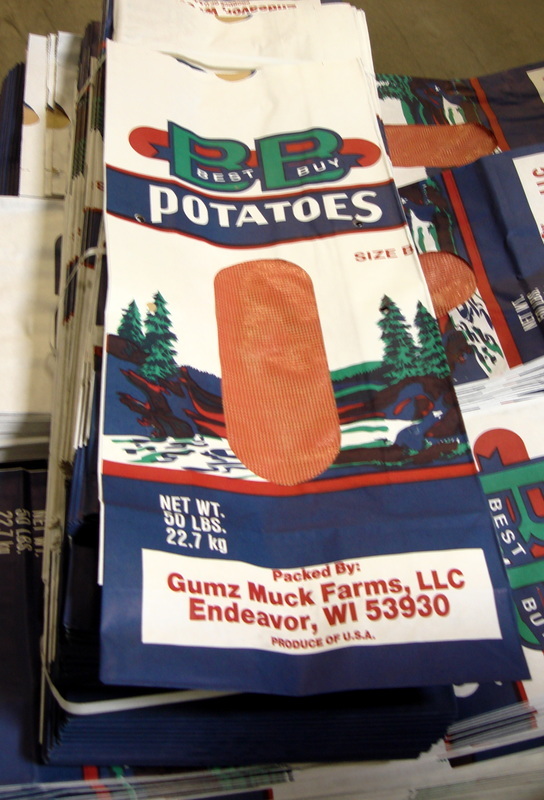 At Gumz Farms, we focus on planting the best red potato varieties and strive for year round availability. 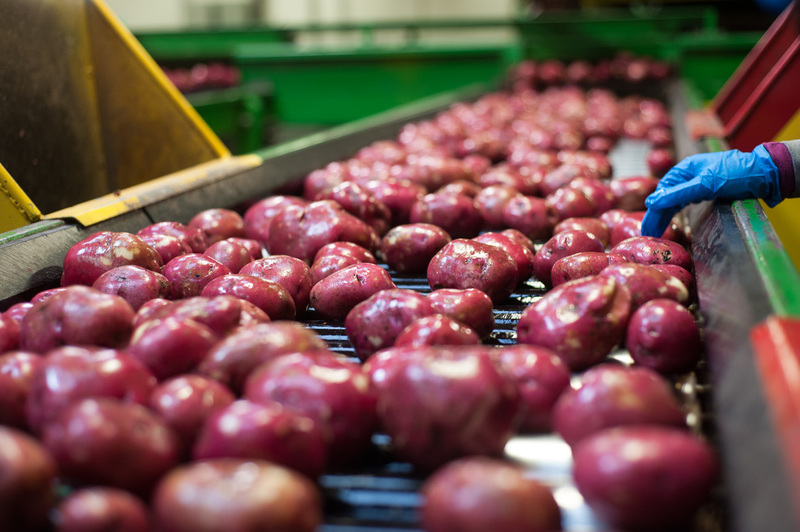 Additionally, we raise our potatoes and onions conventionally and are third party audited for food safety on an annual basis, follow Good Agricultural Practices (GAP), and take part in Integrated Pest Management (IPM).